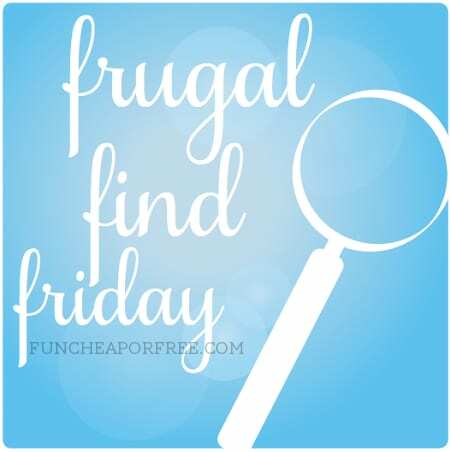 Happy Frugal Find Friday! Today I tried to find a wide variety of deals for you. We've got discounted newspaper subscriptions (great for you couponers out there), headbands for less than $4 shipped, FREE sunglasses, Disney books for $0.99, discounted Doggy items, FREE Diabetic cook books, and some great Father's Day coupons! Check them all out and have a fabulous Friday! 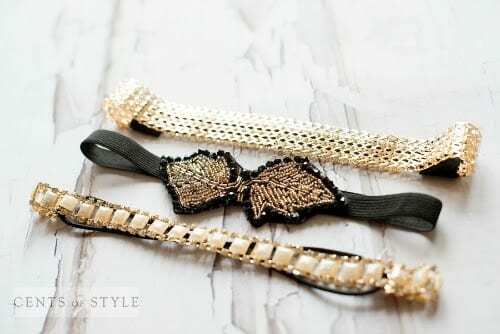 Hair Accessories- $3.95 & FREE SHIPPING – LAST DAY! 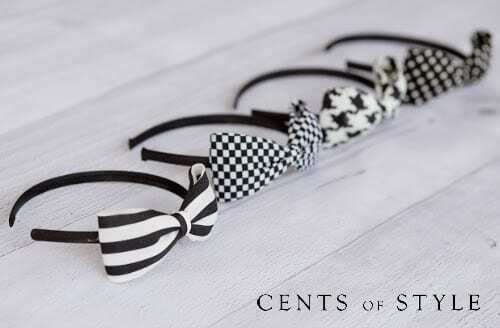 Summer headbands and head wraps for only $3.95 & FREE SHIPPING with the code SUMMERHAIR, valid while supplies last or through 6/13/14. Seriously, how cute are these?? Hurry and stock up while you can! They would be fun stocking stuffers or gifts. 1-Add $15.00 or more worth of product to your cart. 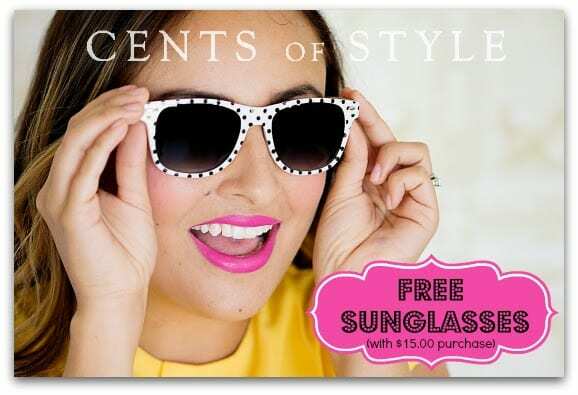 4-Add the free sunglasses to your cart. 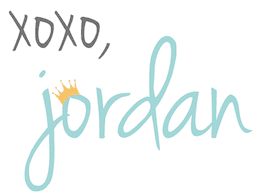 I know many of you have gotten your free Julep beauty box. I did, and I love the nail polish colors that came in mine! For those who haven’t gotten yours yet, their Limited Edition Summer Brights Welcome Box promotion is ending soon. The box includes 3 beautiful, bright nail colors, a lip gloss and our kajal eyeliner – a 5-piece set, valued at $80 – for free when you sign up for Julep Maven (a monthly beauty box subscription that you can cancel at any time). My mom told me about this site, so I thought I'd pass it along! It's a daily deal site for dogs. “Doggyloot is the top flash sales site for dogs and dog owners that offers discounts on dog-related products to members nationwide. Runs several deals each day on dog toys, treats, accessories and more, all at 25 to 75% off with FREE SHIPPING”. She loves it, so give it a try HERE! From what little I know about Diabetes, I know that cooking/treats can be a challenge. 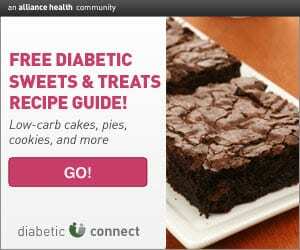 I found these two free Diabetic cook books that I thought I'd pass along! Just click on the images. 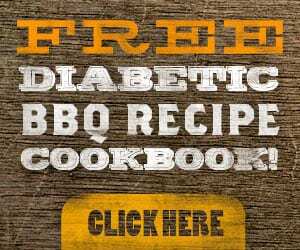 Here's the description about it: “Get Diabetic Connect’s FREE Recipes for the Grill book now and have one great cookout after another! Grilled beef, chicken, turkey, salmon, veggies and more! For those who are newspaper readers, and ESPECIALLY for those who are couponers, this is a new website I found that gives you newspaper subscriptions at a discounted price. If you're going to buy them anyway, might as well do it for cheaper! Just put in your zip code and see what discounts are offered in your area.